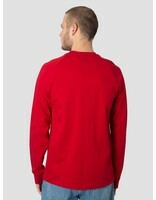 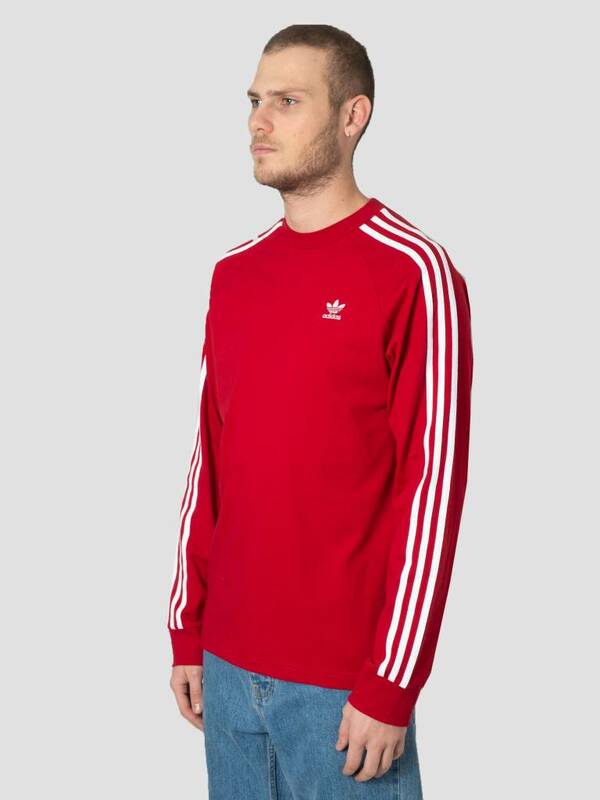 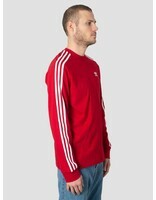 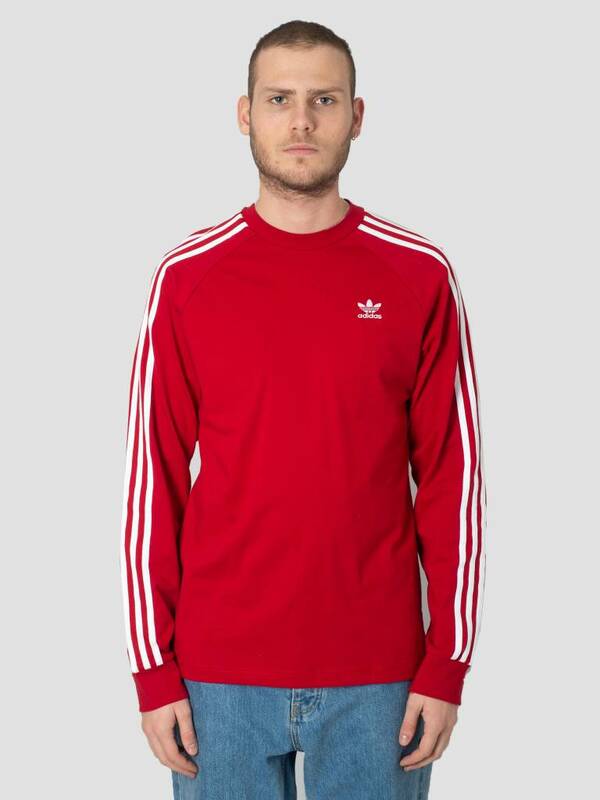 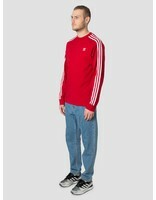 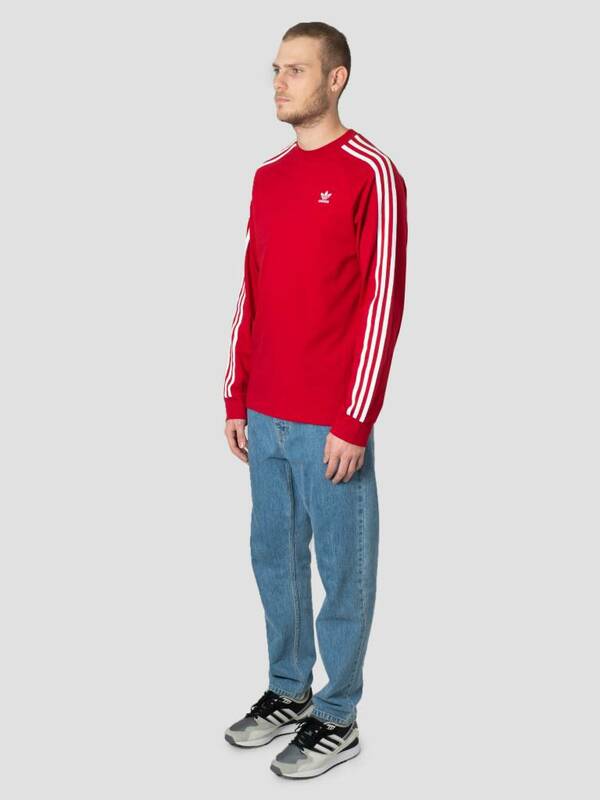 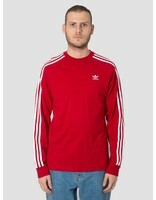 The adidas 3-Stripes Longsleeve in the color red. This longsleeve has the iconic adidas stripes on the side of the sleeves. 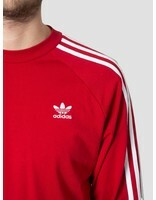 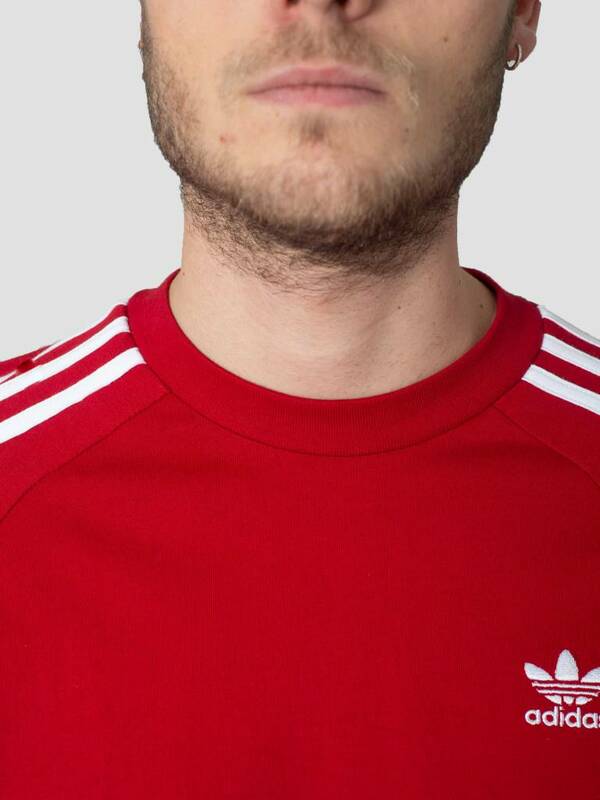 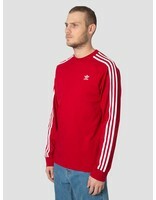 The longsleeve also has a white adidas logo that suits the red background. 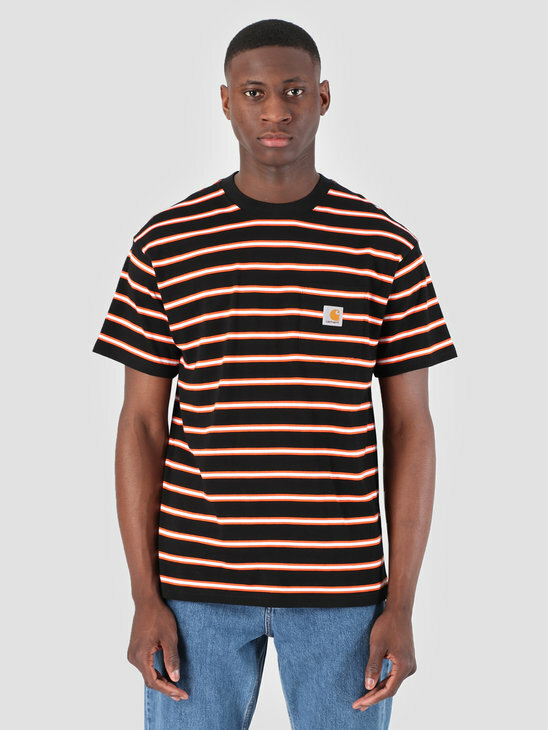 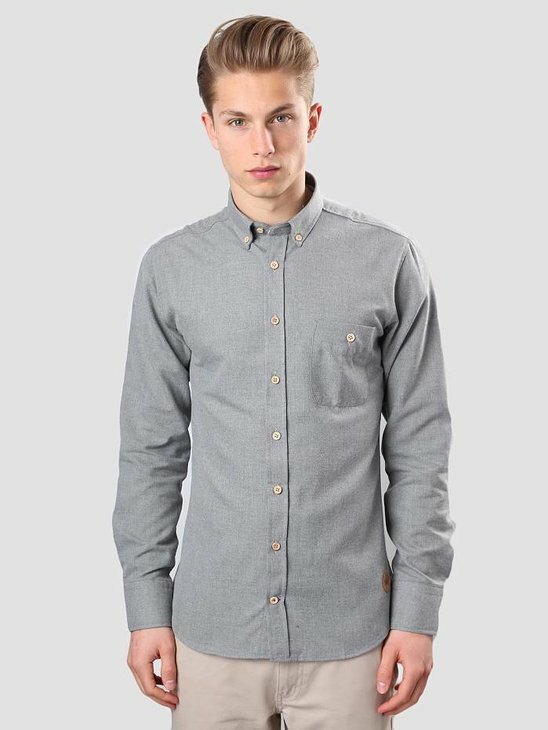 The shirt is made 100% of cotton.